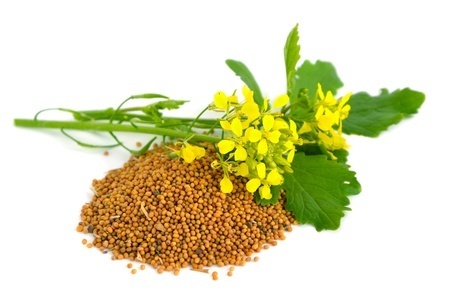 Self Cure Remedy details of Massage with mustard oil for the care and relief of Asthma, including effectiveness and popularity scores of the remedy. Massage chest with mustard oil loosen up phlegm and ease breathing. Massage some warm mustard oil onto your chest. Lie back and breathe deeply, allowing the vapors to penetrate your lungs. The self cure remedy of Massage with mustard oil for the care and relief of Asthma has an effectiveness score of 3.2 and a popularity score of 26 on the self-cure system.